Our system takes the headaches out of managing your business. Set rates, taxes, insurance, add-on products, etc. Run reports for sales tax, insurance, sales, etc. 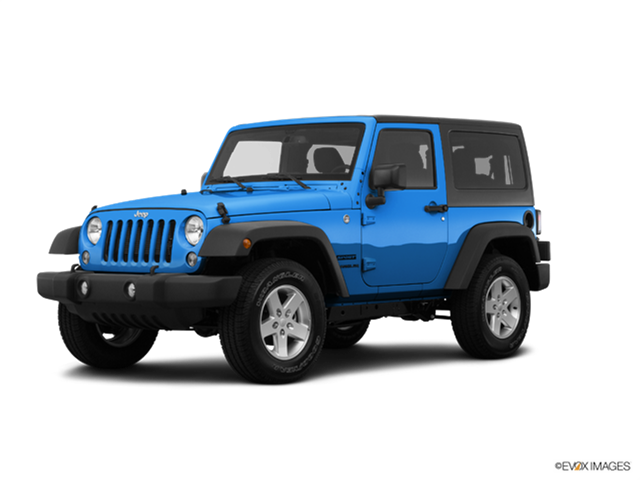 Make renting your Jeeps easy for the customer to rent and easy for you to manage. Our system manages all the inventory, pricing, tax, insurance, maintenance records, payments, etc.